Please Select Daydream Toys elogIQ elope Family Games America Folkmanis Hanayama Haunted Memories HEXBUG Ickle Pickle Magic ImagiPlay Izumiya Karakuri Creation Group Klutz Lacey Costume Wig Laflin Magic Magic Makers Magical Mystical Wonders of Jo.. Melissa & Doug Nathan J Roberts OKA Craft P&A Silks Sunny Puppets TangleToys Inc. Thinkfun U.S. Games Systems, Inc. This beatiful box requires 10 moves to open. 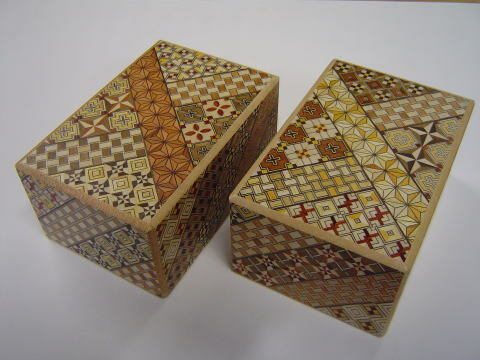 This puzzle box is stamped with the distinctive mark of IZUMIYA and comes in a gift box. This product was added to our catalog on Sunday 07 March, 2010.